Dr. Barnes is from Trenton, Missouri and is married to Megan who is from Manhattan, Kansas. Blake and Megan enjoy spending spare weekends at Trenton lake and in Branson. They have three children. Robbie loves to read and play soccer. Bruce enjoys singing and school, and Bella loves dress up and her puppy. When Blake is not spending time with his wife or kids, he’s likely to be reading or hiking. He loves spending time in nature which led to his discovery of a species of fungus (Ophiocordyceps blakebarnesii). 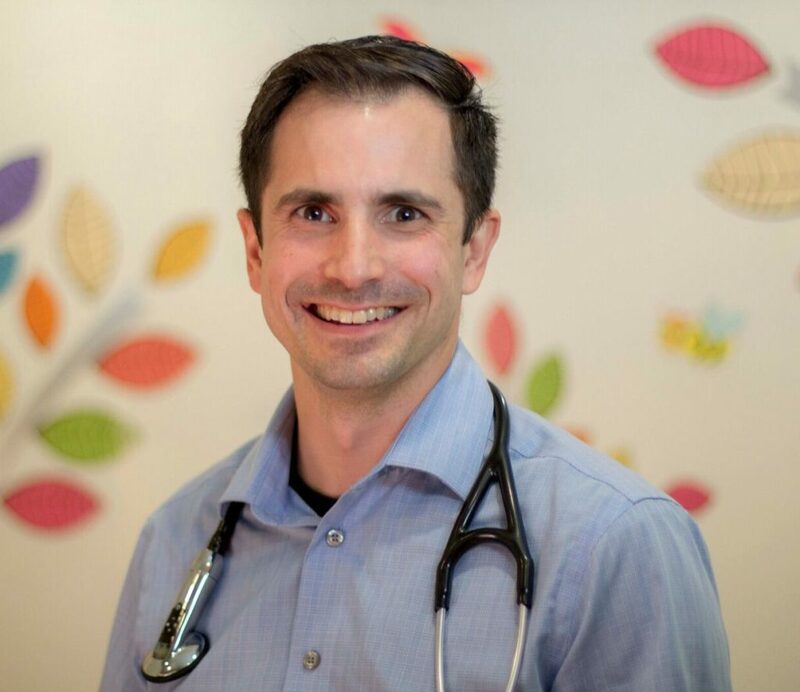 Dr. Barnes completed a combination residency, being fully trained in both Pediatrics and Internal Medicine. Due to his love for children he decided to focus his practice on Pediatrics. Blake loves the honesty of children and the potential that each child holds. He believes every child is a unique and precious gift from God. He enjoys helping parents provide a healthy childhood leading toward a healthy adult life.